Memorial Day Weekend marks the unofficial start of one of our favorite seasons - Summer - and it is just around the corner. To celebrate the three-day weekend in Virginia Beach, we’ve rounded up 12 must-do sights and activities you won’t want to miss. Opt for a ride with the whole family on a classic beach surry or go with one of the local favorite’s - a beach cruiser. Visitors can even enjoy the leisure bike tour along the 3-mile boardwalk or the brunch and bike tour from Beach Bike Tours. The three-day Pungo Strawberry Festival, which started in 1983 and is held over Memorial Day Weekend every year, features more than 50 strawberry delicacies, such as strawberry pie, chocolate covered strawberries, and even strawberry tacos all made with fresh strawberries from farms in the Pungo district of Virginia Beach. But there’s so much more to the festival than mouth-watering strawberry fare. Come for the family activities, live entertainment, parade, carnival, and much more. Pungo is located a short distance from Sandbridge, a secluded beach hideaway, so be sure to make stop before or after the festival to cool off. 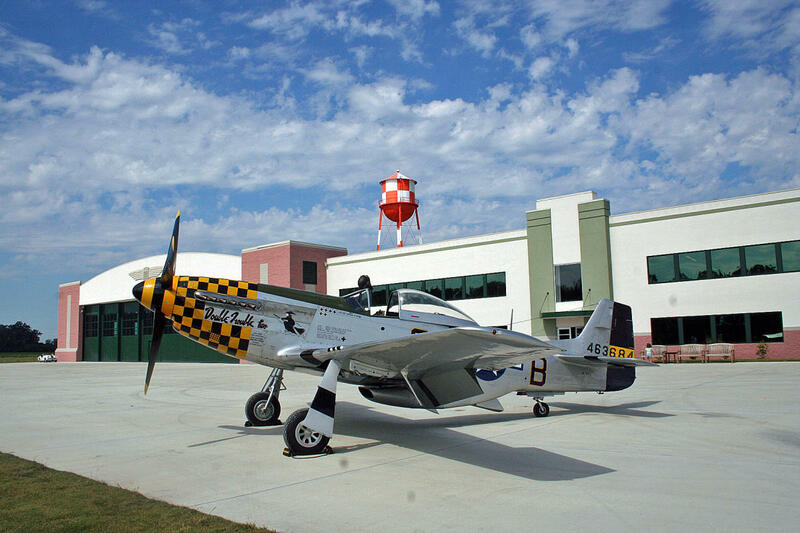 While you’re in Pungo at the Strawberry Festival, head to the Military Aviation Museum. It holds the largest private collection of 65 planes from the first 50 years of military aviation, and most of the aircraft have amazingly been restored to their original flying condition. 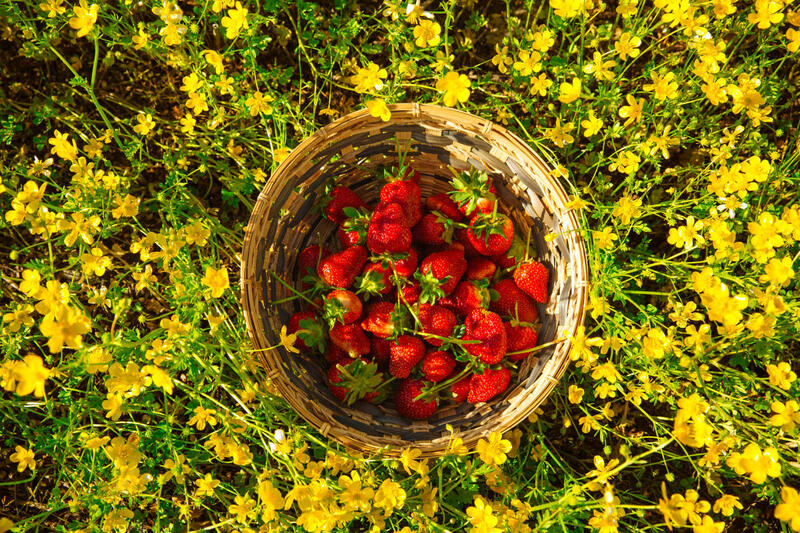 Don’t leave Pungo without picking some fresh wildflowers and, of course, strawberries, which are in peak season this time of year. The Shack on 8th and Ocean 27 are both fully open air bars at the Virginia Beach Oceanfront, stocked with lawn games like corn hole, bocce ball, and giant beer pong, making them the perfect place to enjoy a few Orange Crushes, a signature Va Beach summer cocktail, on a nice day. For the past decade, Chef Rodney Einhorn has helmed this James Beard-recognized, AAA Four-Diamond restaurant, serving contemporary American Cuisine with a creative use of locally sourced, seasonal farm-fresh ingredients at the Virginia Beach Oceanfront. Terrapin Restaurant, which has been credited for launching the farm-to-table movement in Virginia Beach, offers a warm, elegant dining room with an open view into the kitchen, giving visitors a glimpse of how the culinary magic comes to life. Local&apos;s tip: we recommend starting off with the beet salad, a signature dish commonly known to the staff as a "salad of love" - an homage to the Chef&apos;s very own love story with his wife, Amanda. 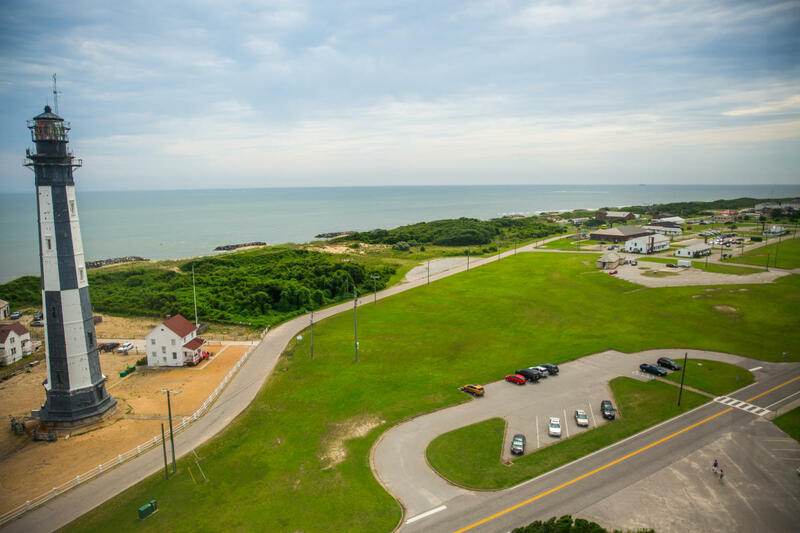 Located on the active Fort Story Military Base, the Cape Henry Lighthouse is a pillar of our local and national history which you can explore first-hand. Climb to the top of the lighthouse (which was the first federal construction project under the new government after the Revolutionary War) and take in an unimpeded view of where the Chesapeake Bay meets the Atlantic Ocean. Dolphins are frequent visitors to the calmer inland waterways off of the Chesapeake Bay, making for a perfect opportunity to kayak alongside some of our favorite locals. Get into the water with Tula Adventure Sports, located in the Chesapeake Bay District. Head down Shore Drive, in the Chesapeake Bay District, to First Landing State Park for a morning hike through preserved marshland dotted with towering Bald Cypress Trees adorned with Spanish moss. 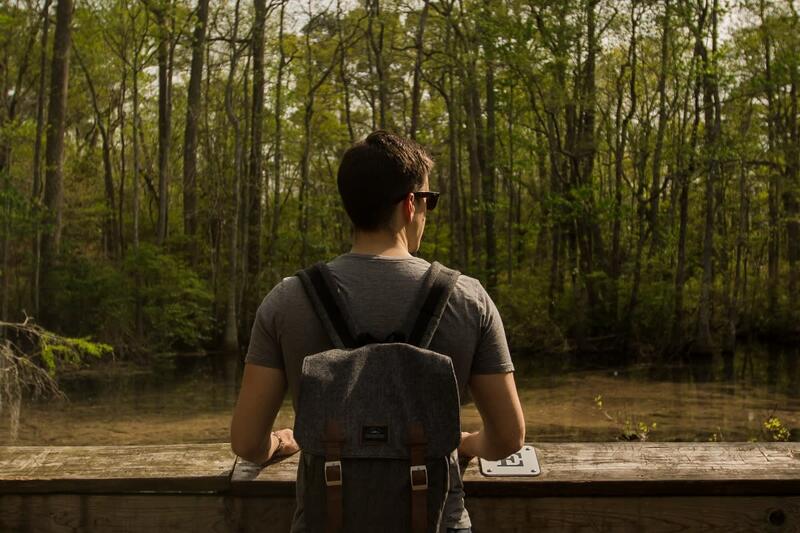 Opt for the Bald Cypress Trail, a 1.5 mile through and around the cypress swamps. There are many boardwalks and overlooks that offer unbeatable views of the enchanting swampland. For soul-satisfying fare that gives a nod to our Southern culinary roots, look no further than the Oceanfront, where you’ll find Doc Taylor&apos;s. This one-time doctor&apos;s home serves up delicious comfort breakfast and lunch food, Bloody Marys and mimosas. This spot is such a locals&apos; favorite, that the menu even features several items named after some of their regulars. 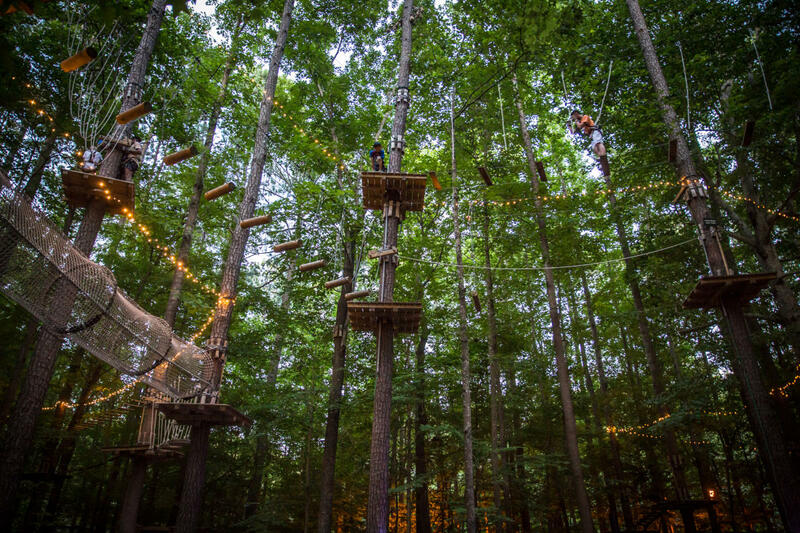 Take your holiday weekend to new heights with a highflying endurance test at the Adventure Park at the Virginia Aquarium. With 15 different treetop obstacle courses, at varying degrees of difficulty, this is no walk in the park. Somewhere among the nighttime climbs up in the illuminated trees, zip-lines across Owl’s Creek and the resolve-testing leaps of faith from what seems like a mile up, you’ll forget that you’re at sea level. The soft-shell crab is a blue crab in a molted state, with the molting process typically starting in the late spring. That makes this the perfect time of year to try this local delicacy in all of its many forms. Bay Local Eatery, with locations in both the Oceanfront District and the Chesapeake Bay District, is serving out one of our favorite ways to enjoy this treat with their “Bloody Blue” bloody Mary. 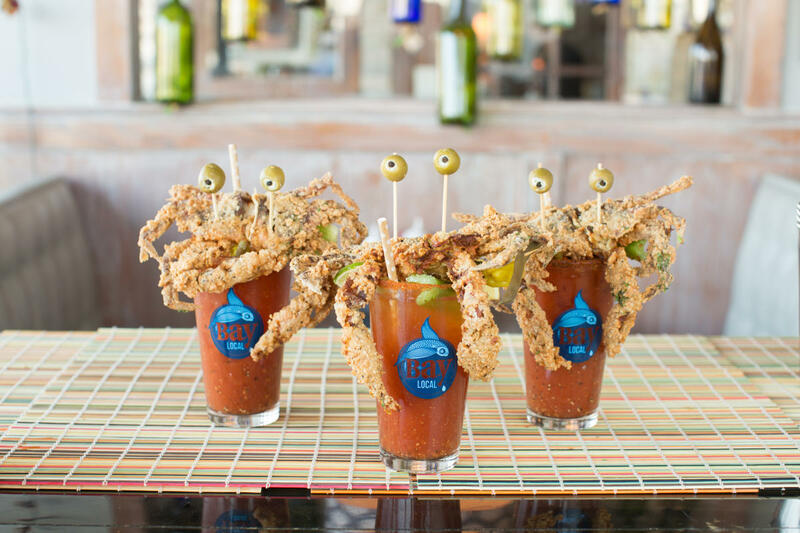 This signature brunch cocktail is topped with hand-picked Chesapeake Bay soft-shell crab, that is fried to perfection and a can’t-miss way to kick-off the summer in Va Beach-style. Rock out with three days of free live music by local and regional bands, honoring the men and women of the military at Live! on Atlantic&apos;s Salute to Summer, at the Virginia Beach Oceanfront. A “Heroes Walk’ display will stretch from 16th Street to 32nd Street with original essays from local high school students honoring these service men and women. 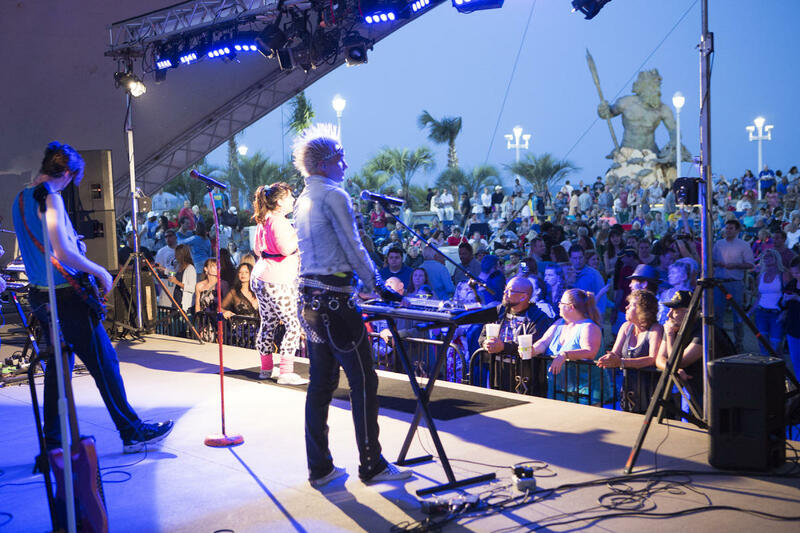 There no shortage of ways to celebrate Memorial Day Weekend in Virginia Beach, and get your summer started the right way. Plan your Memorial Day Weekend getaway now!